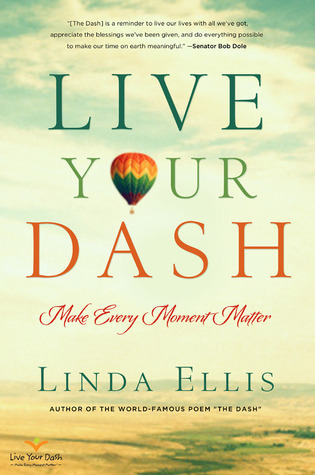 Right now I’m reading Live Your Dash by Linda Ellis, which I received for winning an award in school about a year ago. The idea behind this book is very inspiring and thought-provoking, and I can’t help but feel good whenever I read it. With my AP English class I read the play Death of a Salesman by Arthur Miller, and I have to say that it is the best play I have ever read! It was meaningful and suspenseful in ways that I never expected, especially because I don’t usually enjoy reading plays all that much. My English teacher definitely knows how to pick the best books! 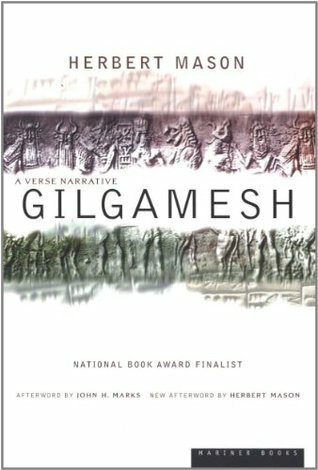 Also, I randomly decided to read Gilgamesh: A Verse Narrative by Herbert Mason one day and I really enjoyed it! I didn’t know anything about it when I first started reading it, but there was some helpful information in the back of the book that made understanding the characters and historical context of the story much easier. I wasn’t sure if I would like it or not, but after reading it I definitely think it’s a great story that more people should read. A few days ago I finished reading an ARC copy of Shadow Scale by Rachel Hartman, which I received from NetGalley. This is the sequel to Seraphina, which I read a few years ago and absolutely adored. Although this book wasn’t quite as good as the first one, it was still a great read. I kind of want to go back and reread Seraphina now, too! Reviews of these books will be posted soon! Hopefully I’ll read A Darker Shade of Magic by V.E. Schwab next! I have it on hold, so it depends when it comes in. Gotta love those holds lists! < Previous Top Ten Tuesday: Throwback… Tuesday??? I’ve read Death of a Salesman more times than I can count between high school and college, but it really is great! 8 BOOKS? Oh my gosh, I would be so confused! I can handle two or three at once, especially if some of them are stuff I have to read for school, but not eight!